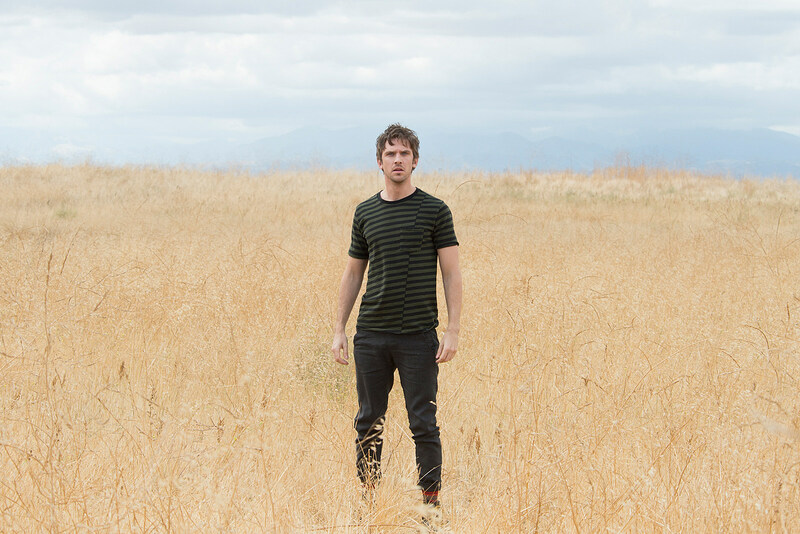 It nagged at me all through Season 1 that – for all its visual splendor and kitschy charm – Legion felt like a threadbare riff on the hero’s journey. Boy realizes he is special, meets a like-minded group that welcomes him into a larger conflict, and inevitably gets the girl. It was especially apparent in the final episodes that once David has a handle on his fractured psyche, his battle against the Shadow King had only a handful of directions to move in. His godlike powers made the other characters appear perfunctory, and no amount of psychedelic ice cube montages and dance breaks could cover that up. Season 2 seems acutely aware of that problem in its premiere, and throws a lot of new information at us for a more sustainable premise. Gone is the “Summerland” mutant haven and the threat of government persecution – they’re actually working with Division 3 now – and in its place is a dazzling new headquarters from which to hunt the Shadow King. Even that bizarre cliffhanger ends up reworked into an ongoing mystery for Season 2 to solve, and may or may not tie into a mysterious “Catalyst” causing throngs of people to lapse into fits of teeth-chattering (it’s exactly as absurd and unsettling as it sounds). Of the four episodes presented to critics, Legion Season 2 feels like it’s sifting through Season 1’s best pieces, uncertain of how to assemble them. Esoteric imagery? Oh, you’d better believe there’s a Japanese admiral with a basket on his head, communicating through mustachioed androids. Extended exposition about the madness of mazes? Sure. Jemaine Clement, Aubrey Plaza and Dan Stevens in a club dance-off? You got it, gentle reader. The maze metaphor is particularly apt, as both Legion and Twin Peaks seemed to cap off a year of TV mindbenders with no discernible resolution. “Weird for the sake of weird” as its own, maddening genre. At its best, Season 2 rewards the breakout stars. Aubrey Plaza is largely freed from her sultry Beetlejuice persona as the Shadow King, and allowed to play different shades of the “Lenny” character from last year. That freedom is granted by the arrival of Navid Negahban’s enticing Amahl Farouk– true form of the Shadow King – whose pursuit of his original body drives much of the early season. The dual-bodied Loudermilks (Bill Irwin and Amber Midthunder) also get some delightful spotlight as we explore some of the nuances behind their bizarre mutation. What starts to frustrate is when Season 2 trades these quirky pursuits for the intentionally obtuse, like a full episode devoted to characters playing psychic games* to communicate with one another. Astral planes and complex visions were a great way for creator Noah Hawley to visually express David’s fractured reality last season, but now feel like padding for the ten-episode run. *There is literally a scene of one character making pictograms in the air to communicate, instead of just writing it out. I could go on and on with gorgeous imagery and interludes that don’t have the slightest purpose. Endless honeycomb aesthetic. Giant balloon fingers pointing in the air. What sounds like Jon Hamm narrating anecdotes of cheerleader psychosis and severed legs. Noah Hawley is nothing less than an auteur when it comes to surrounding his characters with incredible imagery, but Legion may be a trick too challenging to pull off twice. Like Mr. Robot, This Is Us and other one-season wonders that lean too hard on repeating their central gimmick, Legion Season 2 feels like it’s only interested in rewarding a select part of its audience. Mazes can be beautiful, but I tend to prefer assurance there’s something on the other side. Legion Season 2 will premiere its first episode Tuesday, April 3.